Both Fong Tuck and Miu Chooi Fa loved their son, Fong Sai Yuk, very much. Under the supervision of his mother, at the age of 3 Fong Sai Yuk wore an iron helmet and steel shoes to run and jump about. At 5 he practiced zhan zhuang (or stance training). At 6 he began fists and kicks (i.e. unarmed kungfu). At 7 he learned formations (i.e. poles driven onto the ground to form certain formations). At 8 he could perform well on Plum Flower Formation. By the time he was 11 he learned all the 18 weapons. But Fong Tuck was concerned. As Fong Sai Yuk was still young, his father was concerned that Fong Sai Yuk might cause trouble. So wherever Fong Tuck went, he always had his son by his side. A few days later, Fong Tuck and his son, Sai Yuk, left their home towards Hangzhou. Never did he realize that this trip would forever make his son famous. When they reached Hangzhou, they first visited Guangdong Association to see his old friend, Chan Yuk Shi. As soon as he entered the association, Fong Tuck realized that something was terribly wrong. There were about 20 tablets addressed to the dead, and monks recited sutras to lead their souls. He asked someone to see his old friend, Chan Yuk Shi. Chan Yuk Shi hurriedly came out from an inner hall. When asked, Chan Yuk Shi replied, “Borther Fong, you have just arrived at Hangzhou. You probably do not know what we have gone through.” He then invited Fong Tuck to a room and explained everything clearly to him. “You haven’t dried sucking milk (which means you are still a child). How dare you say such big words in front of elders! Quickly retreat,” Fong Tuck commanded. “Yes, this boy knows some martial arts. His ability is taught by my inner woman (i.e. wife). After training for 10 and more years, his martial art is not below that of Chooi Fa. But his nature is too forceful. I’m worried that he may cause trouble. Luckily he is still afraid of me. Even when his fire is burning (i.e when he is angry), if I scold him just once, he will not dare to move. Hearing Fong Tuck’s words, Chan Yuk Shi remained silent. That afternoon, to be sure Fong Tuck locked Sai Yuk in a room. Fong Sai Yuk rethought what Chan Yuk Shi had said. Looi Hoong was an animal in human’s clothing. Without killing him, it would not satisfy Fong Sai Yuk’s anger. He thrust out his right palm and chipped off a corner of a table. Thinking of this, anger rose from his chest, and cannot be dispersed. He took an iron ruler (which was a weapon like a trident) with him, and put on an outer coat. He then looked around to see if he could escape. Observing awhile, he noticed that there was a window behind his bed that could lead outside. He climbed up his bed to look outwards. He was pleased to find the ground not more than 10 feet from him. He broke down some iron bars at the window and jumped down. He tidied his dress then rushed towards Pure Ball Gate where the lei-tai was located. 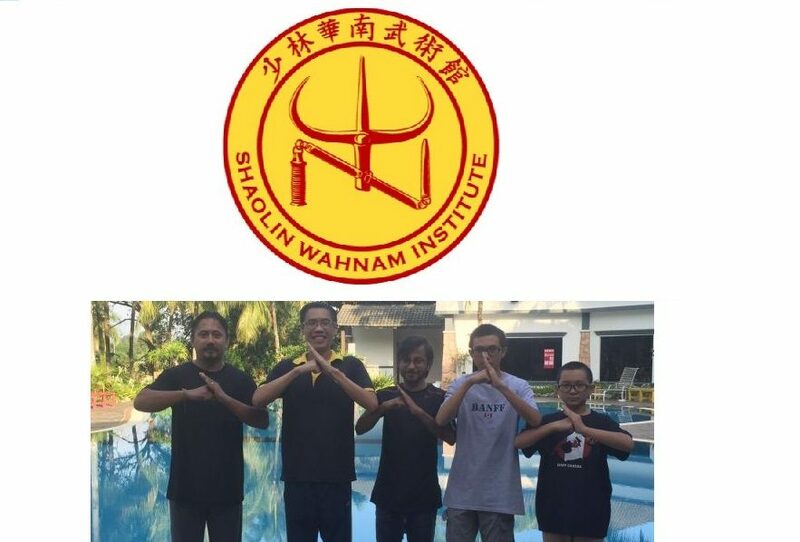 This entry was posted in Grandmaster Wong Kiew Kit, Kung Fu, kung fu culture, legends, Shaolin, Shaolin Wahnam, stories and tagged Grandmaster Wong Kiew Kit, Kung Fu, kung fu culture, legends, Shaolin, Shaolin Wahnam, Stories on March 20, 2018 by Wei Joo Lee.